Looks like Twitter is having a good day. Almost everybody expected a slow user growth and a downturn when it comes to Twitter’s revenue. Twitter proved everyone wrong by having a really good quarter. Over the last quarter, the company added 9 million monthly active users. It broke out its growth in the US by adding 3 million users. The worst news for the company isn’t actually that bad. Ever since going public in 2013, the company’s quarterly revenue declined. However, compared to what was expected Twitter totally surprised us. 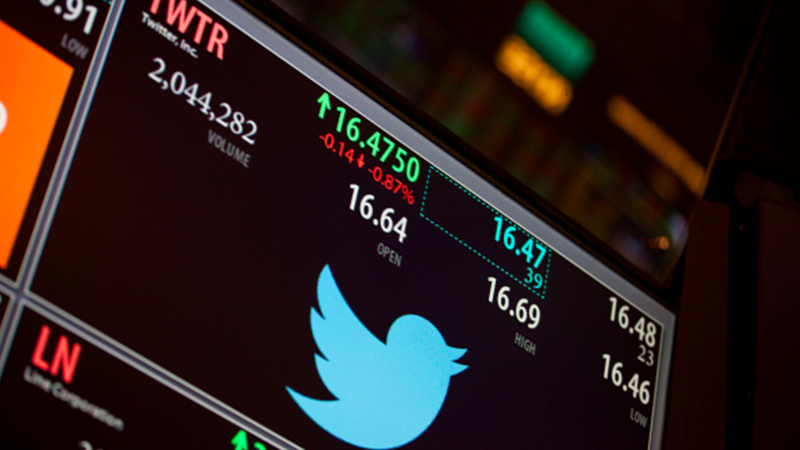 Wall Street had expected revenue of $511.9 million but Twitter reported revenue of $548 million over the last quarter. Apart from this Twitter also reported to having solving a major problem: abuse on the platform. According to the company they are now seeing “less abuse reported across the service.” According to Twitter CEO Jack Dorsey, “There’s a lot more to do but we’re on the right path.” The company’s stock has fallen a lot over the past two years but this is good news that finally it was up by more than 10% in pre-market trading. Chief Financial Officer and Chief Operating Officer Anthony Noto believes that this user growth is due to their priority areas like news and politics. He said, “It’s what we’re best at.” Dorsey also emphasized about the changes that were introduced to the Twitter timeline like the breakout sections. Revenue may be down but this increase in users has definitely set priorities in place. The company is considering more opportunities for revenue. “We’re focused on only what matters. We’re moving anything that might have been distracting,” Dorsey said. “I get more and more confident every single day.” Twitter has high hopes and has a renewed sense of determination after this success. It will be hosting its first ever NewFront Presentation next week. At this event various digital media companies will be pitching upcoming series to advertisers who can then choose the content to sponsor.